BRUNSWICK COUNTY, NC -- A woman from North Carolina who was last seen in May of 2011 has been found safe in Columbus, Ohio. Brunswick County Sheriff John Ingram announced the news Friday. 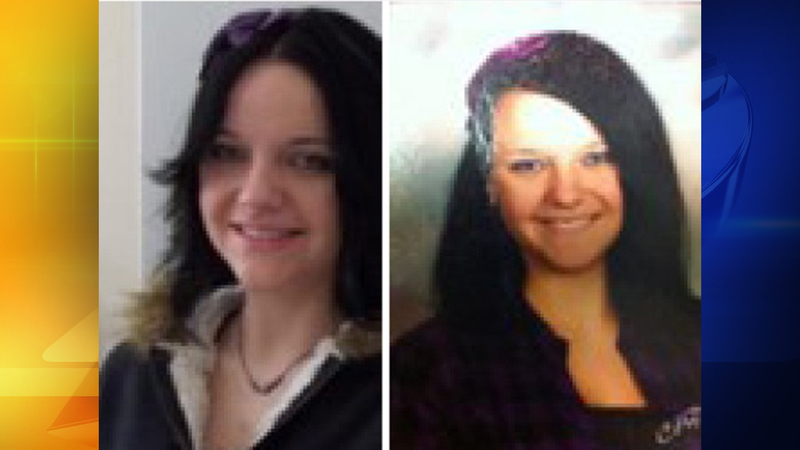 Rachel Natacha Owens was 15 when she went missing. She was seen getting off a school bus at South Brunswick High School and getting into a small, dark colored car. Sheriff Ingram says there is no foul play in Owens' disappearance and no charges will be pursued at this time. Authorities said Owens, now 21, left and remained away on her own will, WWAY reports. She went to great lengths to intentionally conceal herself, even assuming a false identity and date of birth, according to investigators. Investigators said in 2013 that she had run away in the past.